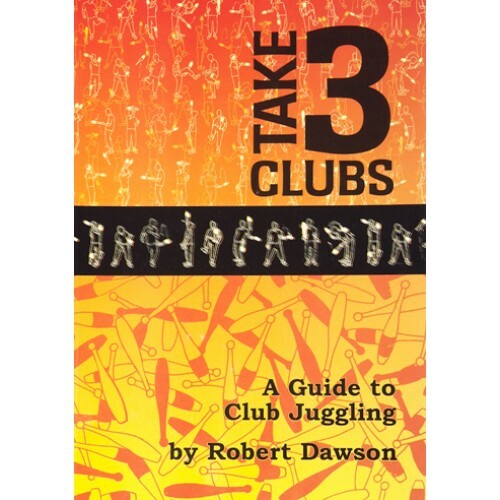 The contents of this website have been adapted from the book 'Take Three Clubs' originally published in 1995. The illustrations were drawn by the multi-talented Winston Plowes. You can contact the owner of this site by email.